Search 18000+ courses. Never look up course slope or rating again. 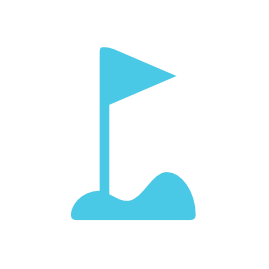 Golphus is a simple (not to mention free) way to record your scores and track the courses you have played. Learn your handicap and Equitable Stroke Control (ESC) on the 18000+ US golf courses tracked with Golphus. 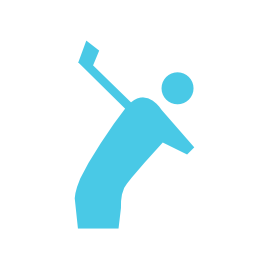 Golphus will automatically generate your handicap as soon as your 5th round is entered. Never look up another course slope or rating again. 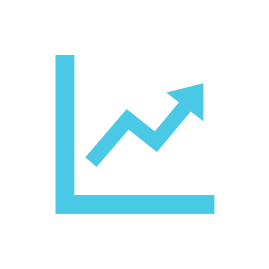 We are continuously updating our calculator with up-to-date course info. The more rounds you play and log with Golphus the more accurate your handicap. Absolutely LOVING this site! Thanks for creating it... You've totally simplified my life. Every course I play is on here, and I no longer have to worry about keeping track of anything except for my poor score at the end of the round. I'm now a forever loyal of Golphus. Much love. Total rounds logged by Golphus members!